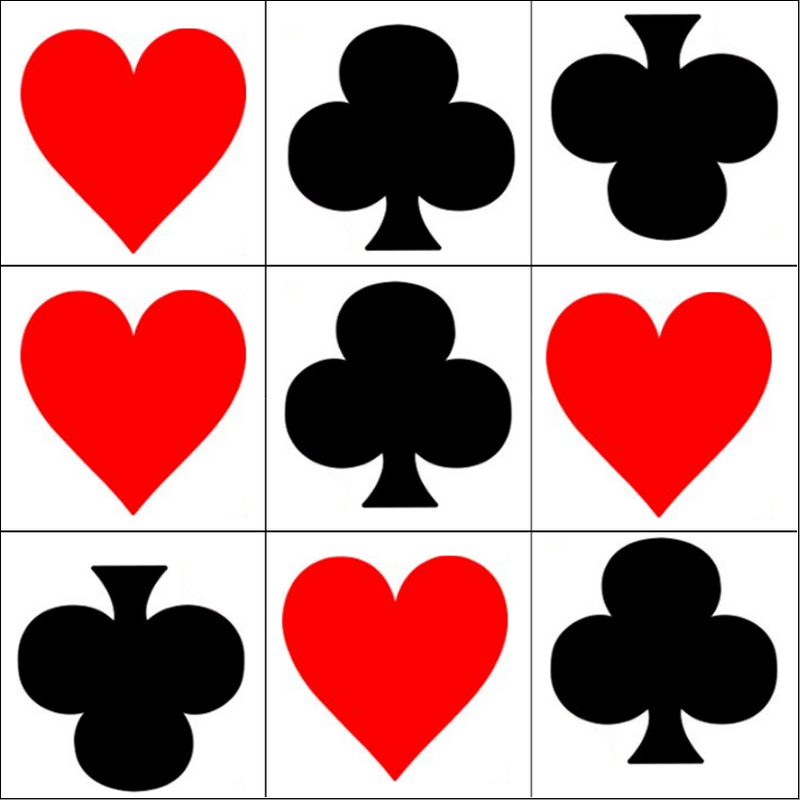 Ejectamenta puzzles now as apps on Facebook So far befuddled, KubicRube and Peg Solitare are on facebook as apps, here are some image links to the apps on facebook. 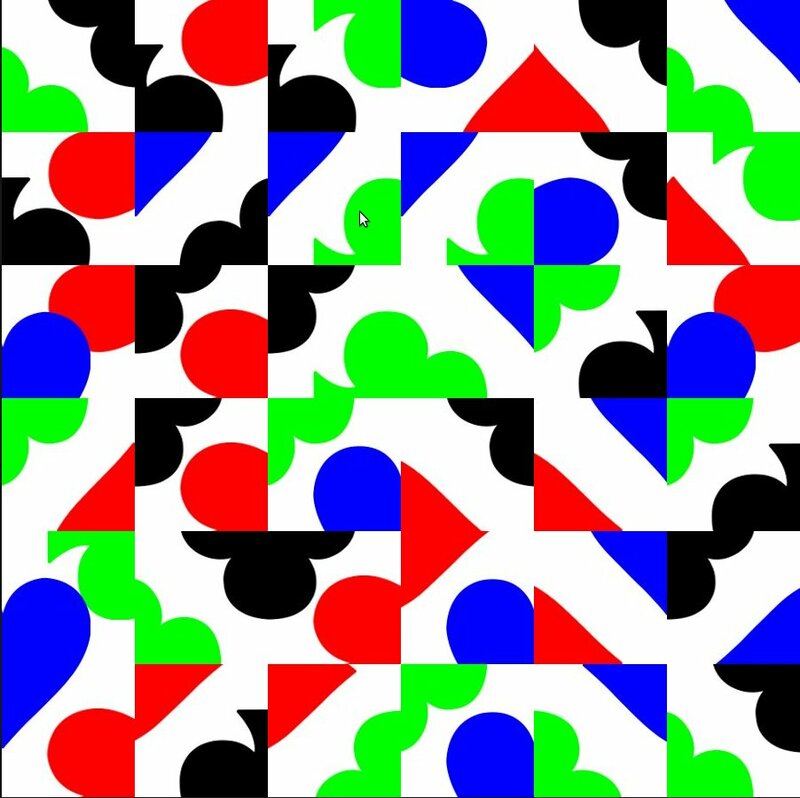 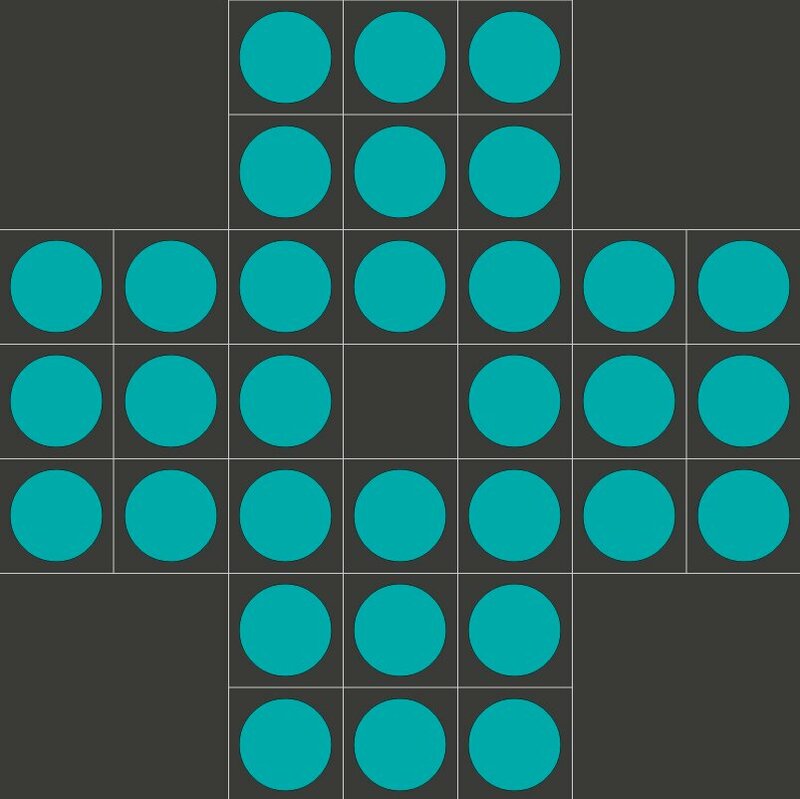 I am working on getting MegaTangram and Hexpac also on Facebook as apps and am working on functionality for sharing and swapping puzzles between friends at the moment. 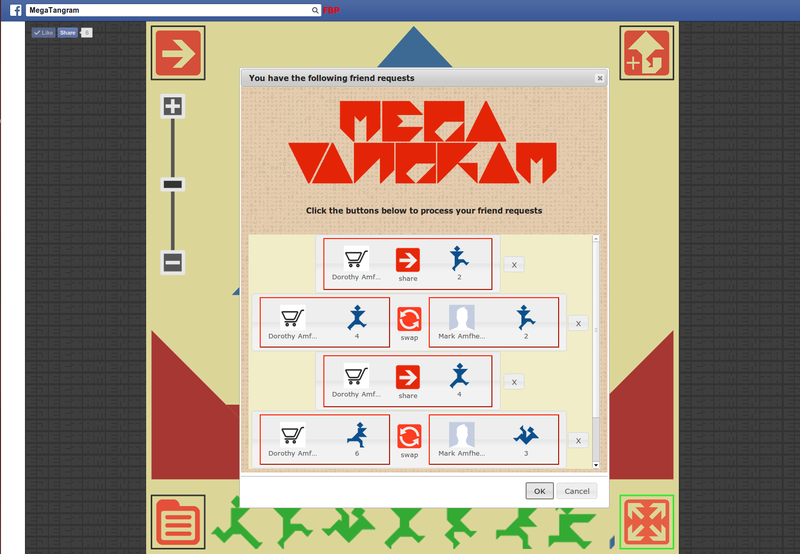 Here is a picture of how MegaTangram is looking at the moment (link not working at present as app in sandbox mode).